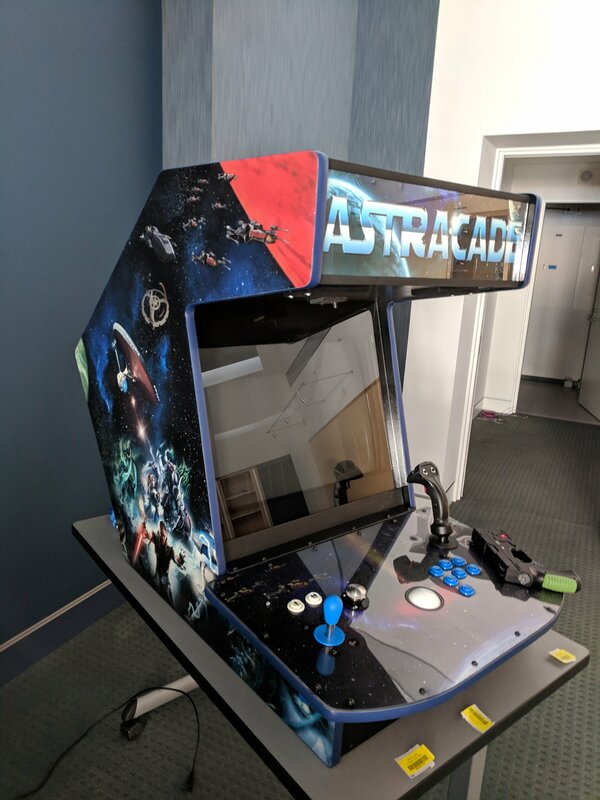 New to the forum because I work for an estate that will be selling a complete cabinet system but I need help identifying what this is. 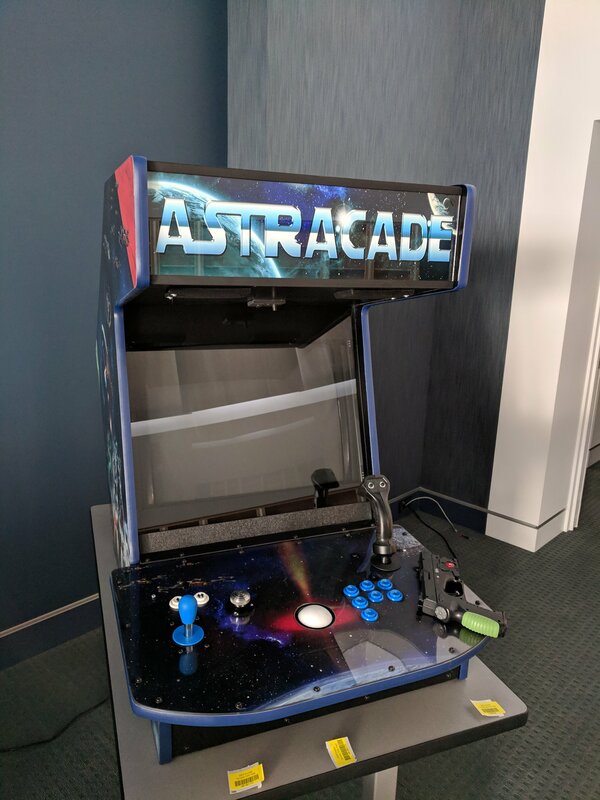 The front graphics say "ASTRARCADE". Searching for that online has turned up nothing for me. 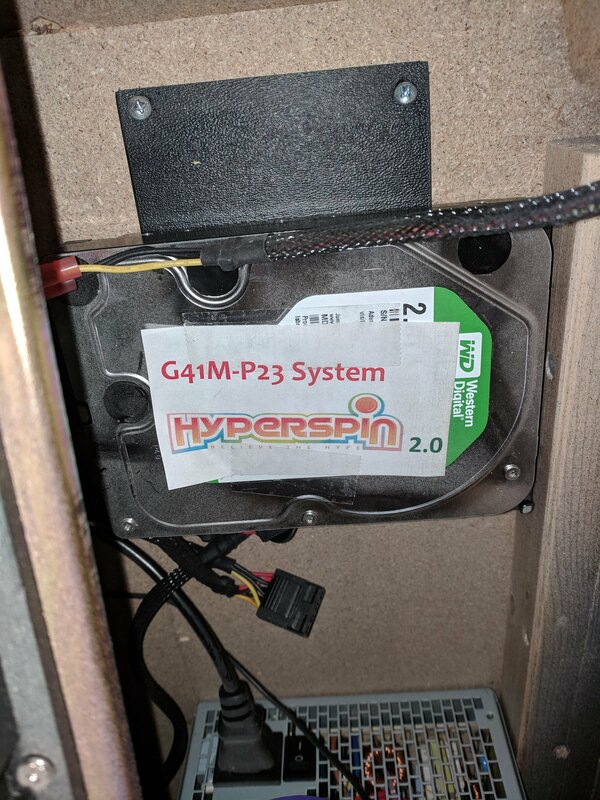 It has a drive inside the cabinet with the label "G41M-P23 System Hyperspin 2.0"
Does anybody know who made this and where I could find more information? My boss is going to want to find out what it is worth so we can list it appropriately. As stated above this is a custom unit with a hard drive using the non-commercial Hyperspin software. I understand your coming from a decent place but our forum rules prevent these topics from continuing. I would suggest looking at ebay for comparisons but be aware selling something with copy righted games may be a legal problem in your location.